Rio 100 Line Honors in West Coast debut! 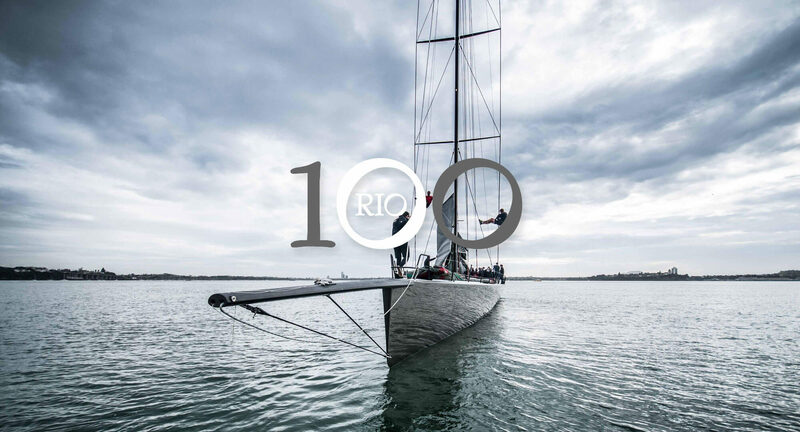 After her 7,500 mile journey from Sydney, Australia to Los Angeles, California, the mighty Rio 100 made her West Coast sailing debut in the 17th edition of the Newport Harbor Yacht Clubs 800 nautical mile Newport Beach to Cabo Race. 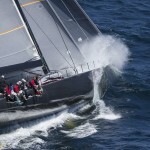 Aiming at breaking the current record of 2 days, 13 hours, 25 minutes, and 58 seconds set by Doug Baker on Magnitude 80 in 2005, Rio 100 met fickle winds when leaving Newport, but by the next morning was seeing consistent boat speeds around 15 knots, building to 18-20 knots of speed by that afternoon. By the end of her 800 mile run down the Baja coast, Rio and her crew were able to hold off the ORMA 60, Mighty Merloe, and earned Line Honors! Her final elapsed time was 2 days, 14 hours, 3 minutes, and 56 seconds, just 38 minutes shy of a new course record. After being delivered back, Rio will be getting prepped for her next regatta, the SoCal 300 on May 22nd. Until then, enjoy this video that crew member Tyler Wolk made of their trip South! 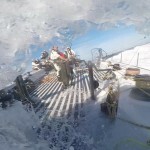 Here’s a look at the Sydney to Hobart from onboard Rio 100 produced by Nick Vindin from SBS who sailed with us. LiveSailDie / Rio 100 Media will be coming out with our own version of this story shortly.